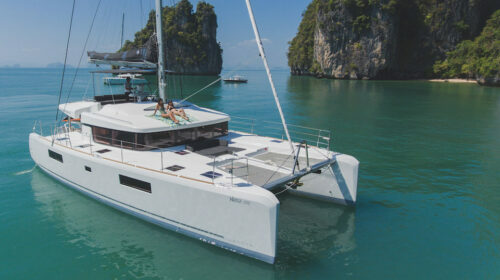 This Silvercraft 36HT is available for private yacht charters in Phuket. 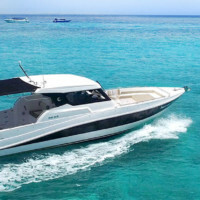 Speed Boat Rent Phuket with Boat in the Bay. 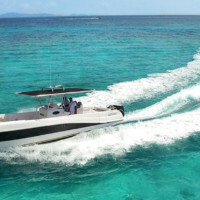 You will like this speedboat for her comfortable and fast cruising. 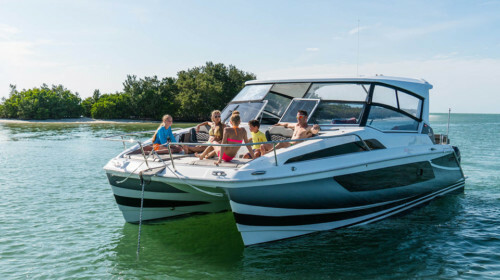 With a length of 11 meters and a beam of 3.3 meters, these striking new boats can accommodate up to 10 guests with generous lounge seating, ample storage, enclosed toilet and shower and 6-speaker sound system. 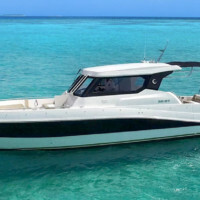 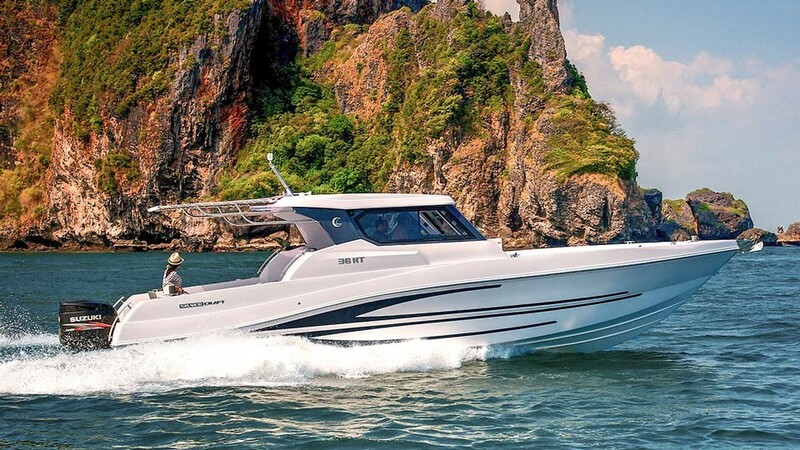 Powered by twin Suzuki 300HP engines, these Silvercraft 36HT and 36CC speedboats are the ideal luxury day cruisers for exploring Thai waters. 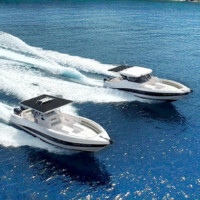 For more information about Silvercraft boats – look at their website. 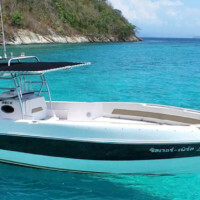 Contact Boat in the Bay for rental inquiries on these Silvercraft boats and other speedboat options in Phuket. 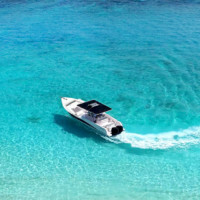 Fuel surcharge to the Similan Islands – 10,000 THB.